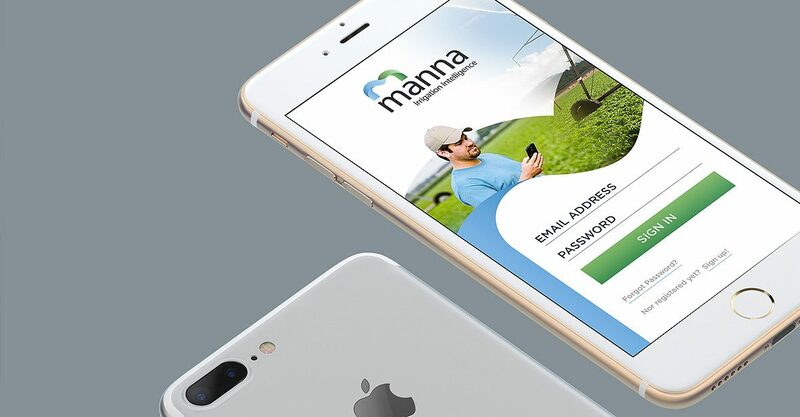 Manna Irrigation is a young, exciting and inspiring startup in the agro-tech field. Be simple. Be clear. Just like Manna’s solution. With this in mind, we started the visual identity phase and developed the ‘look and feel’ strategy, highlighting the relation between Mother Nature, growers, technology and Manna’s solution. The implementation phase included the development of the company’s website and application GUI. The result was a natural success. See the complete project. Visit the Manna Irrigation website.